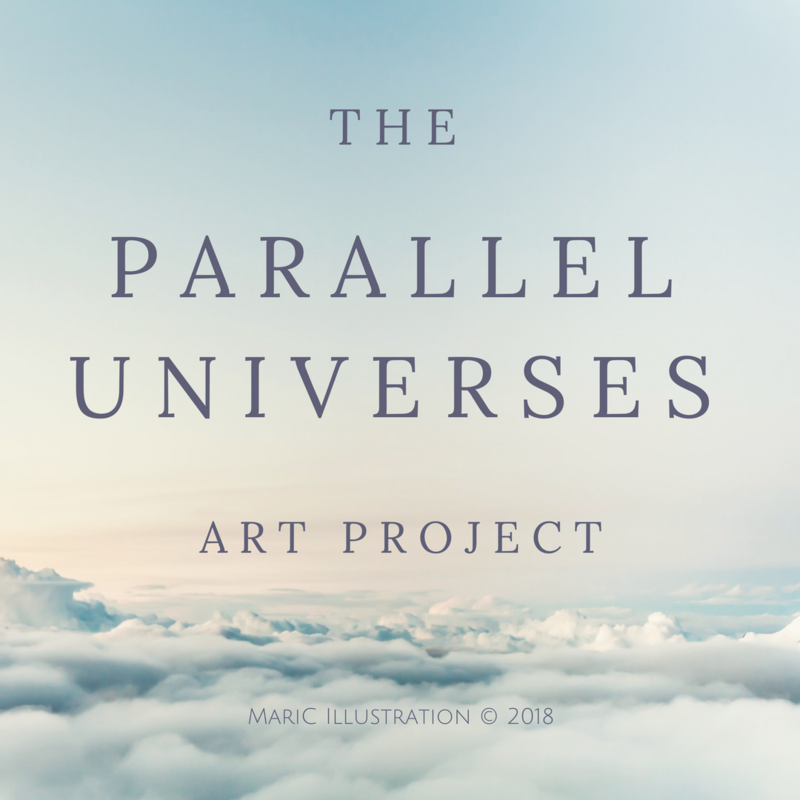 “The Parallel Universes” is my new art project that will combine photography and illustration. The aim is to show the world through the eyes of an illustrator with elements of fantasy included in the reality of the daily life. This would like to be a simplified way to let you know how an artist (an illustrator in this case) see the world around, what inspire his/her imagination, how his/her creative mind works! It´s not super easy to explain in words, so let´s art speaks by itself.